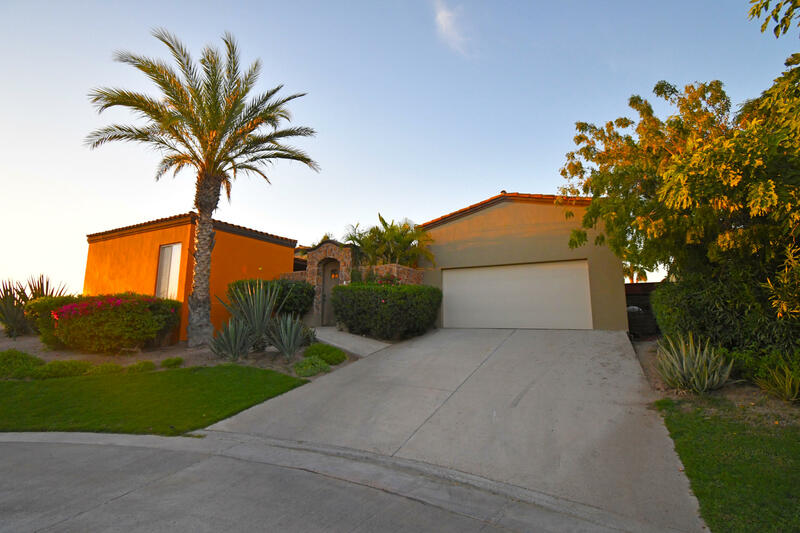 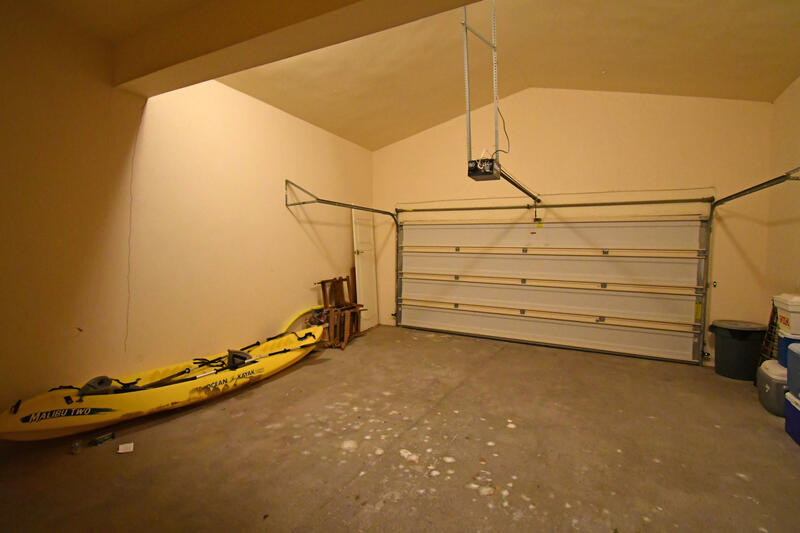 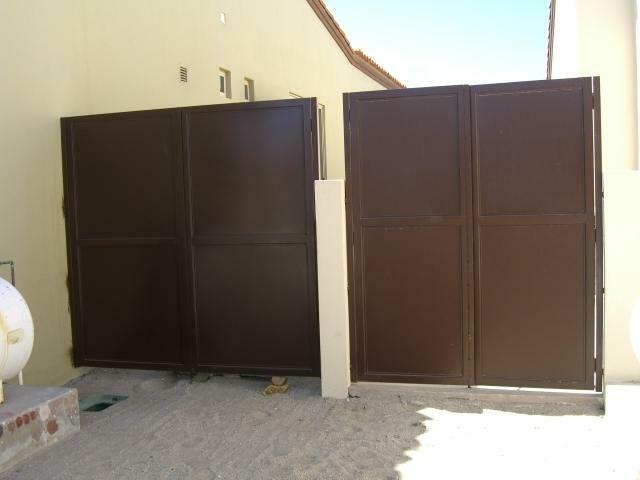 This home comes with 3 bedrooms/3bathrooms inside the house and a separated casita which is an additional bedroom with it own bathroom.The house has a big garage for two cars. 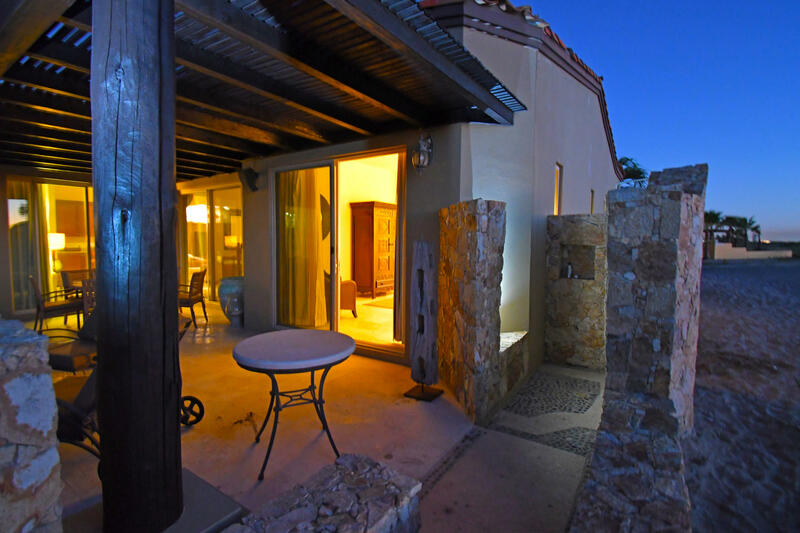 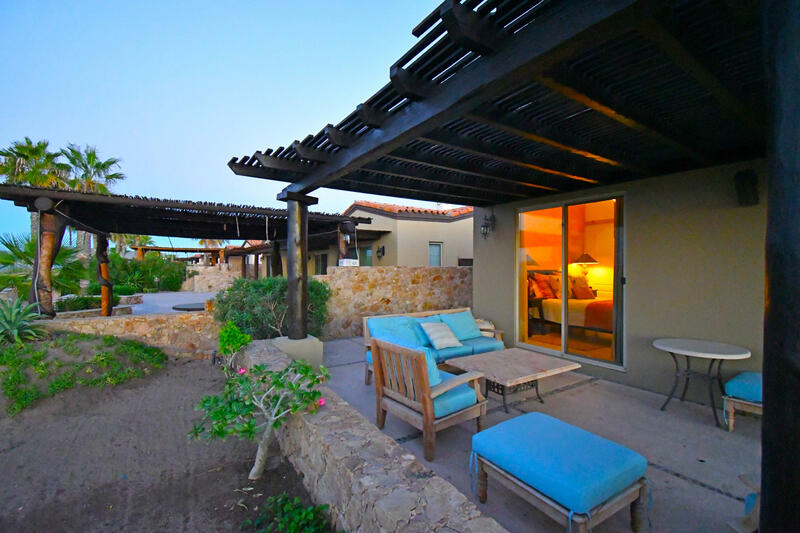 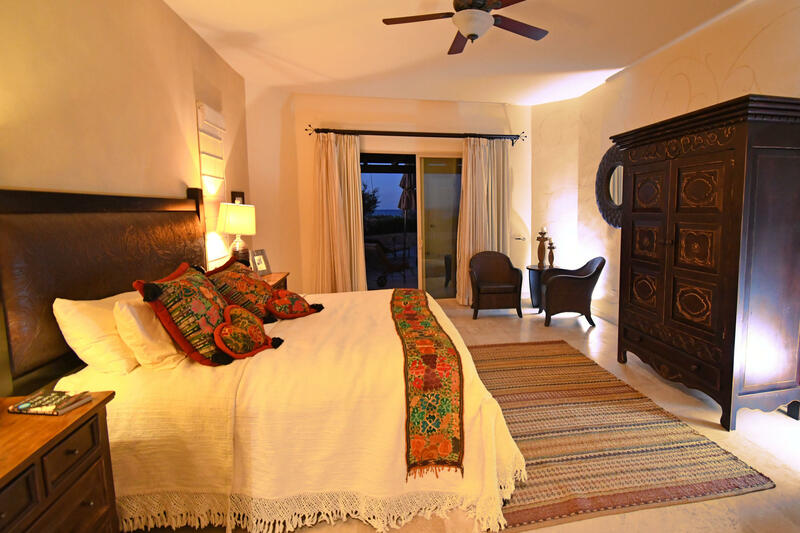 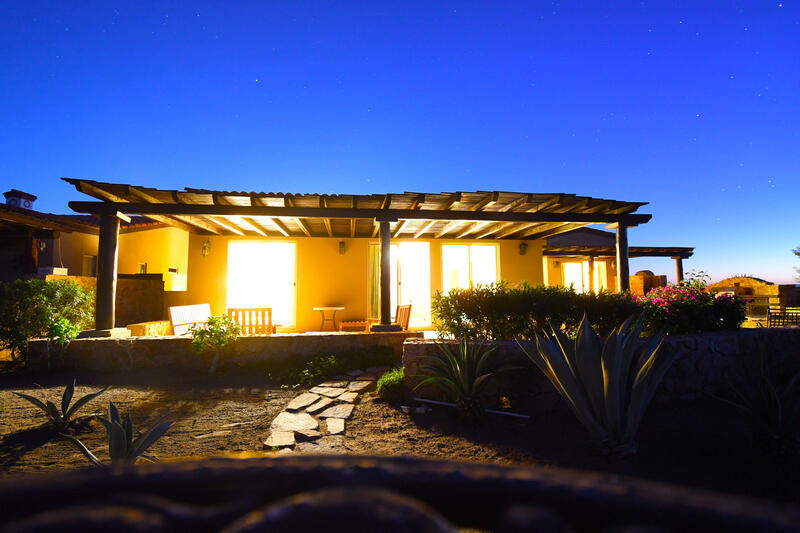 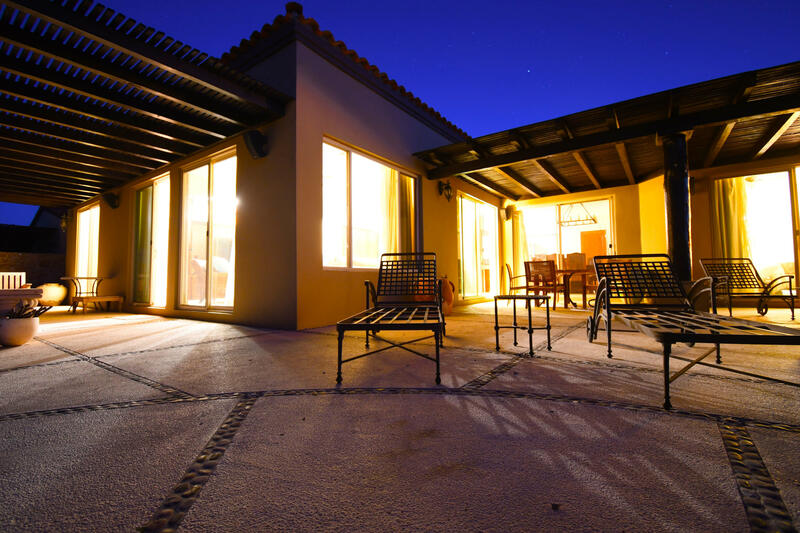 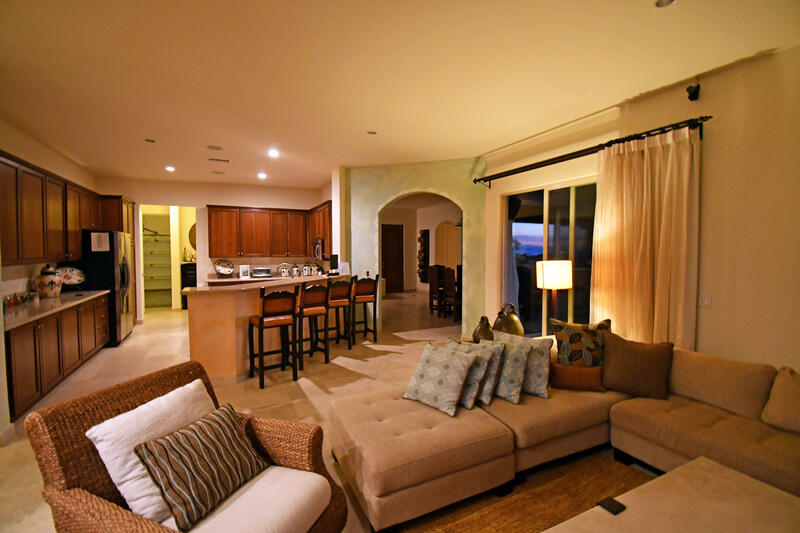 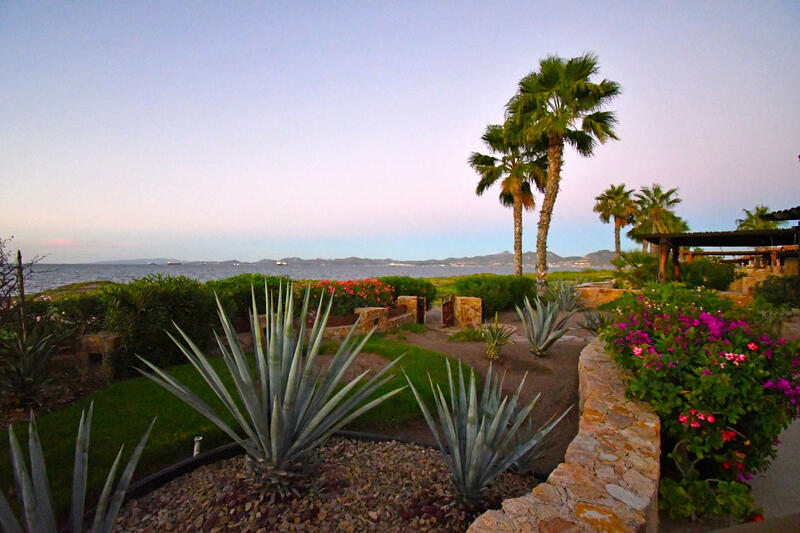 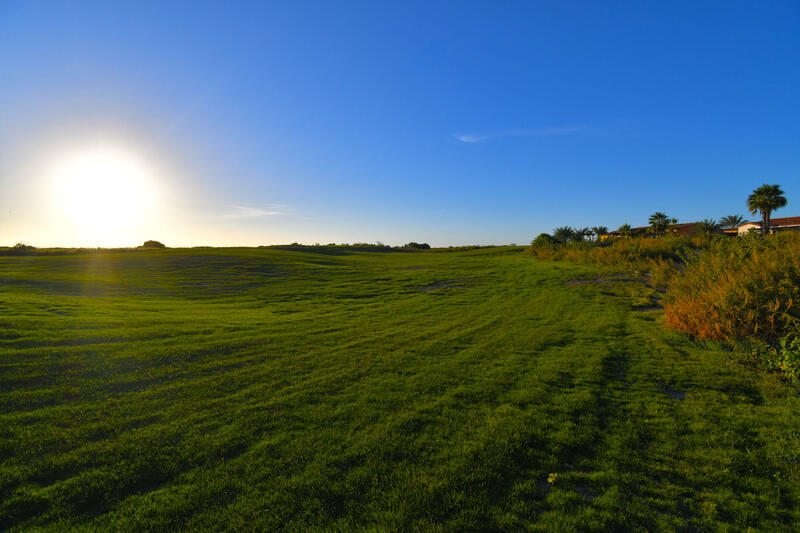 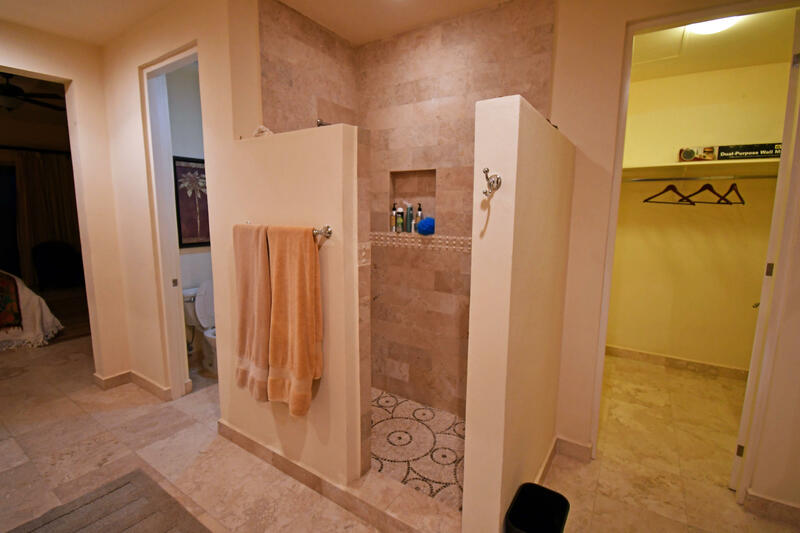 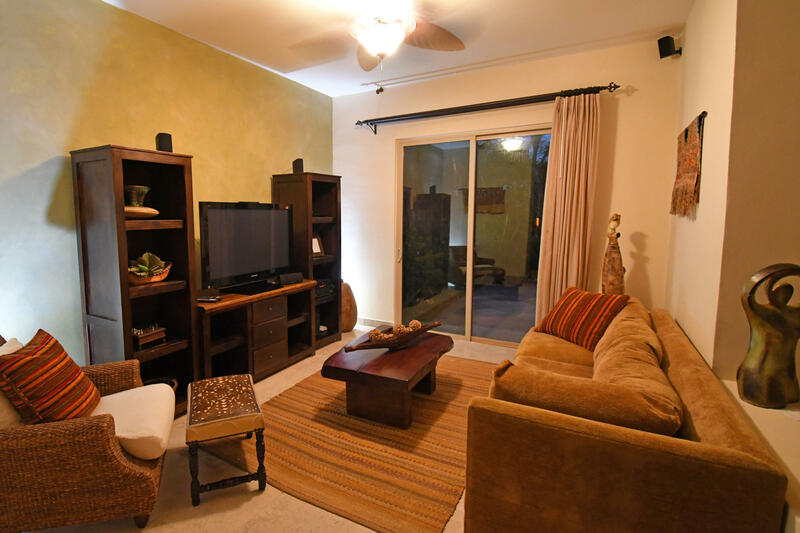 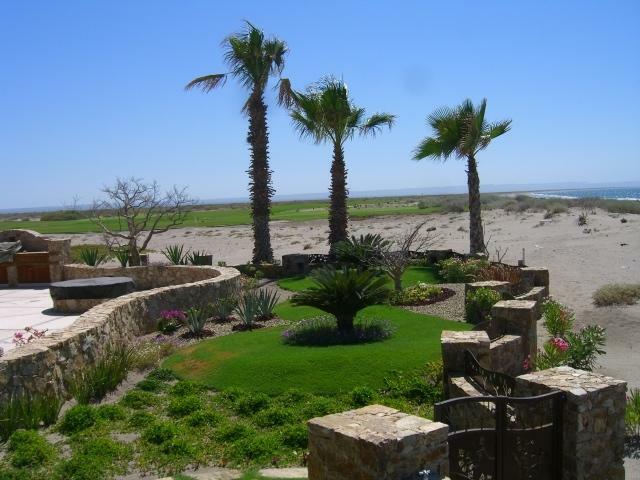 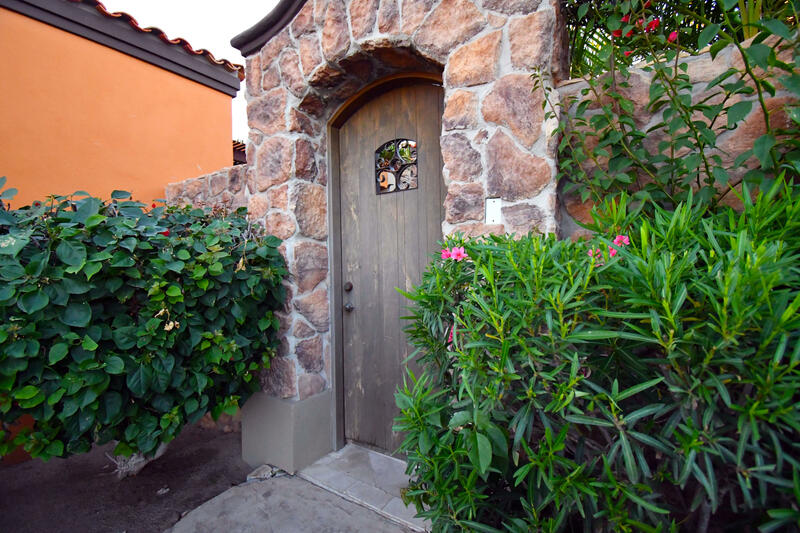 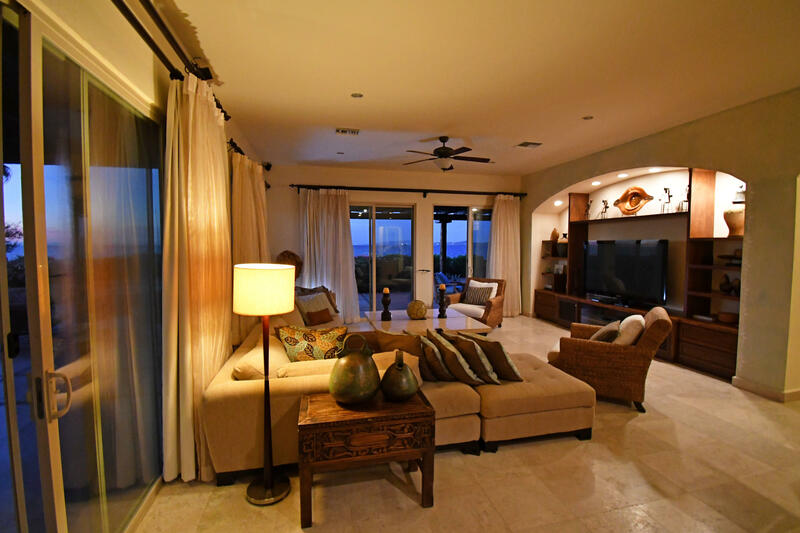 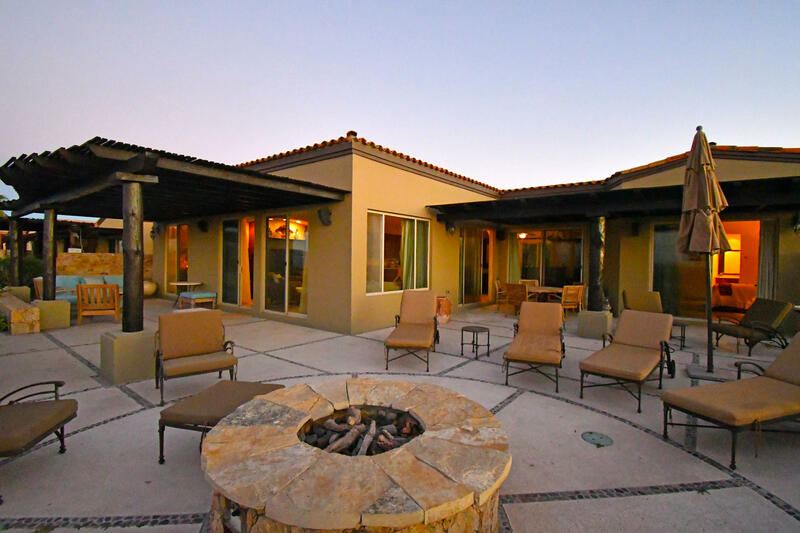 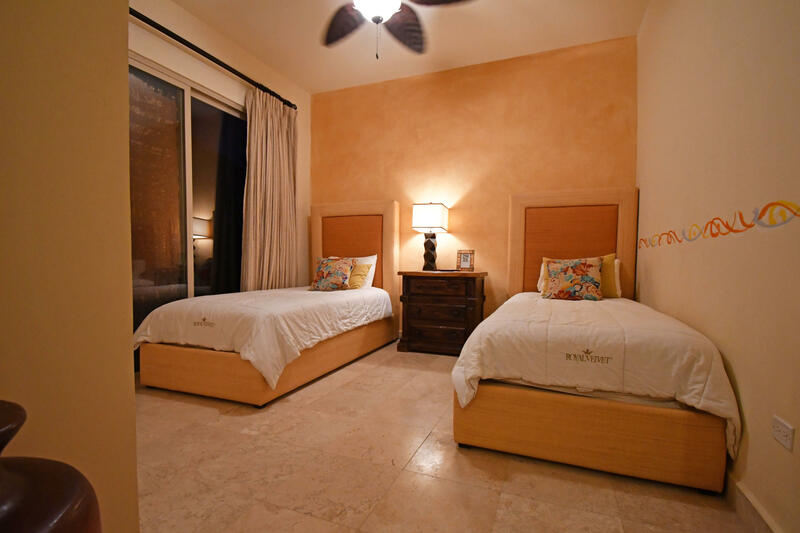 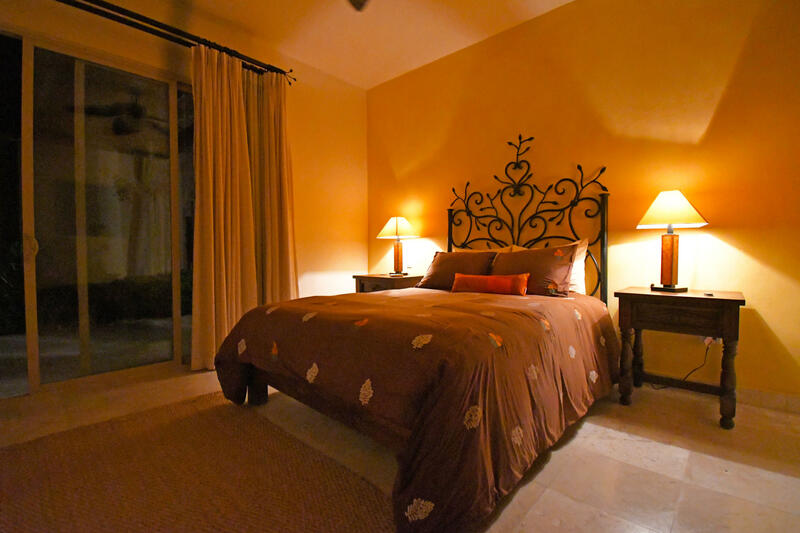 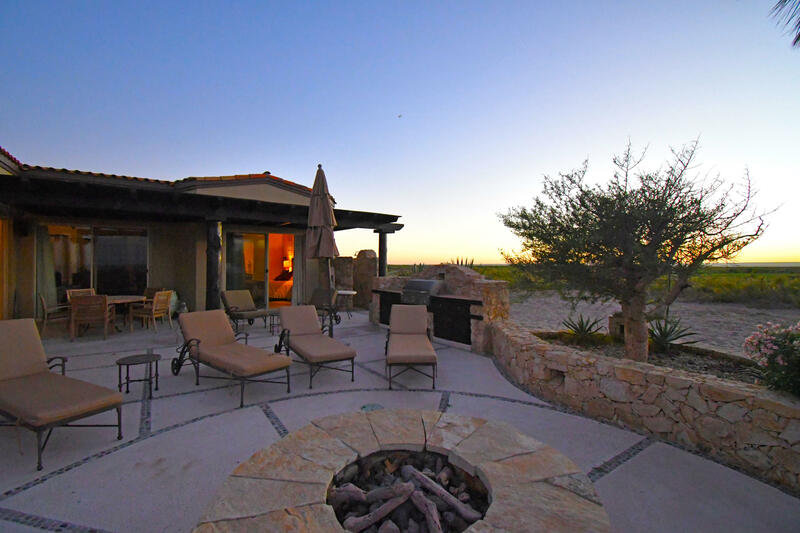 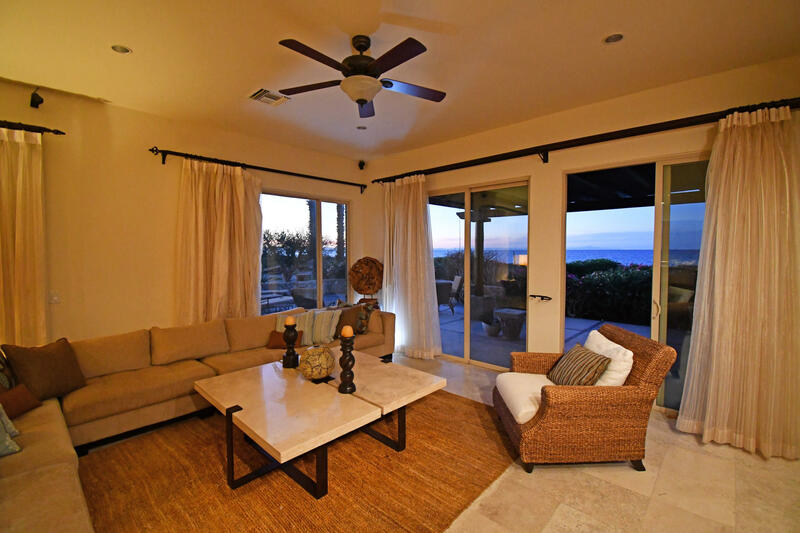 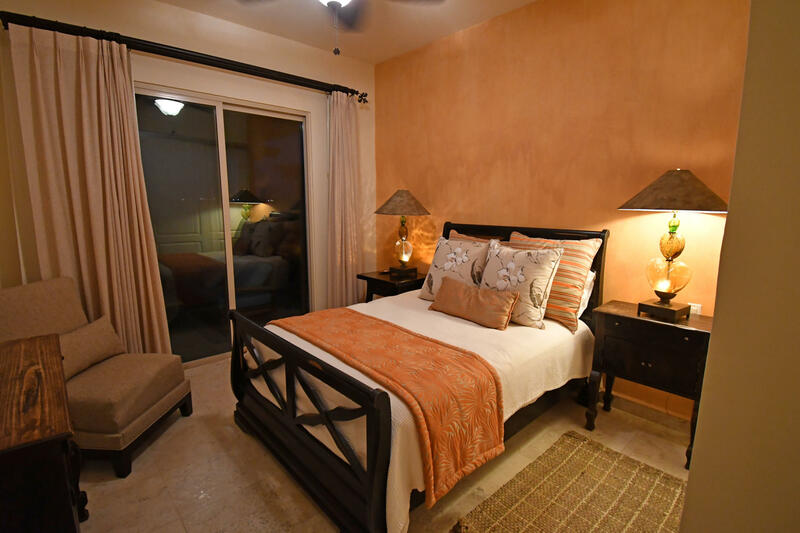 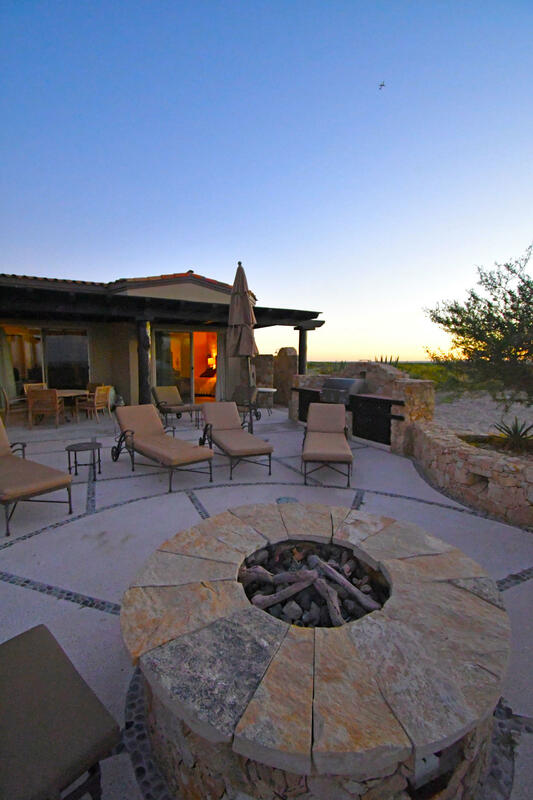 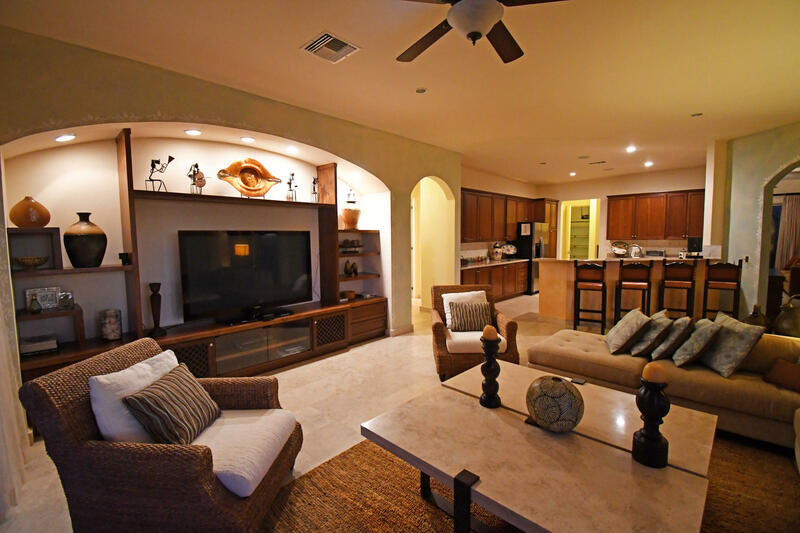 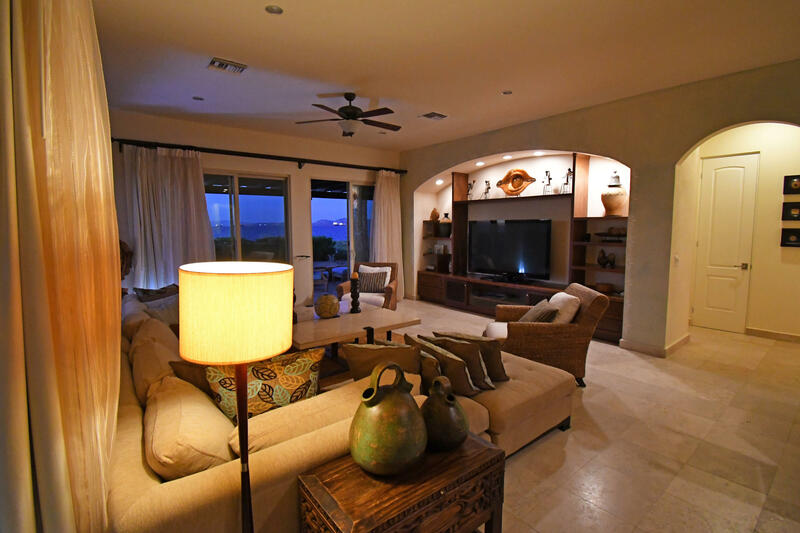 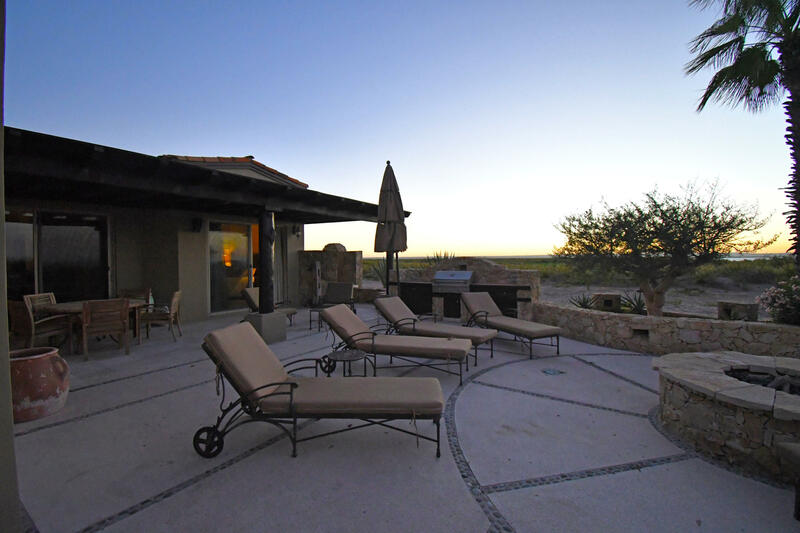 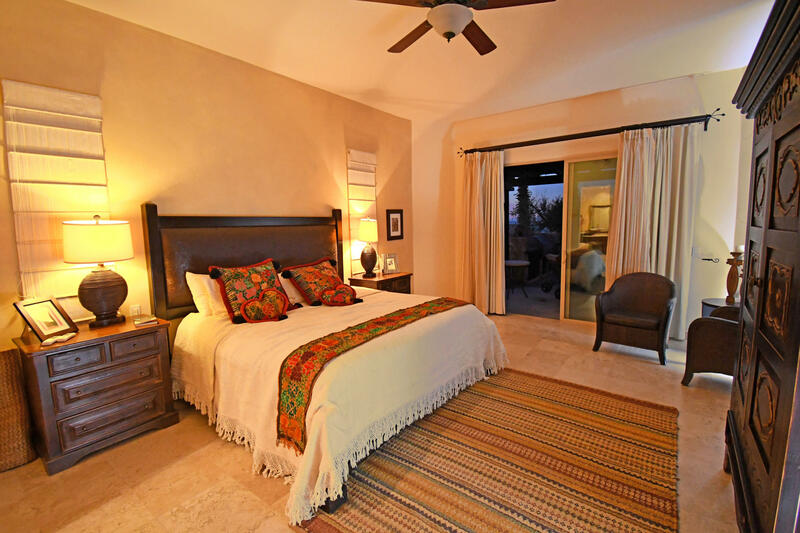 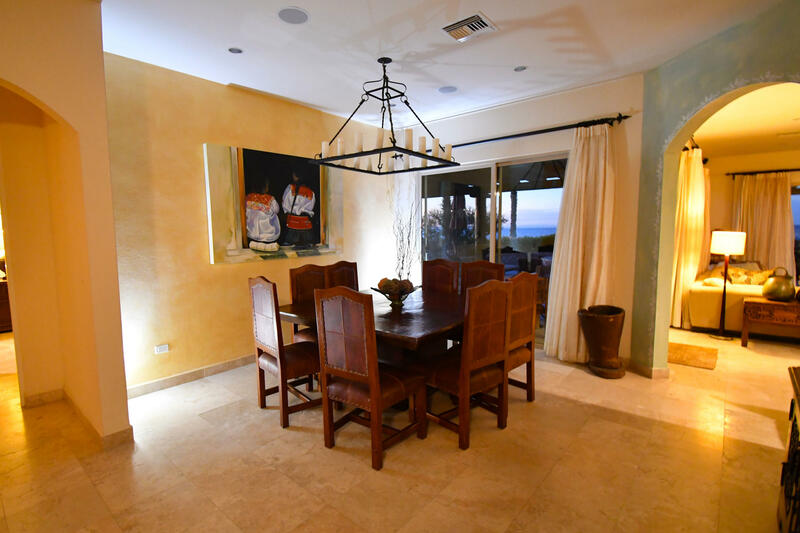 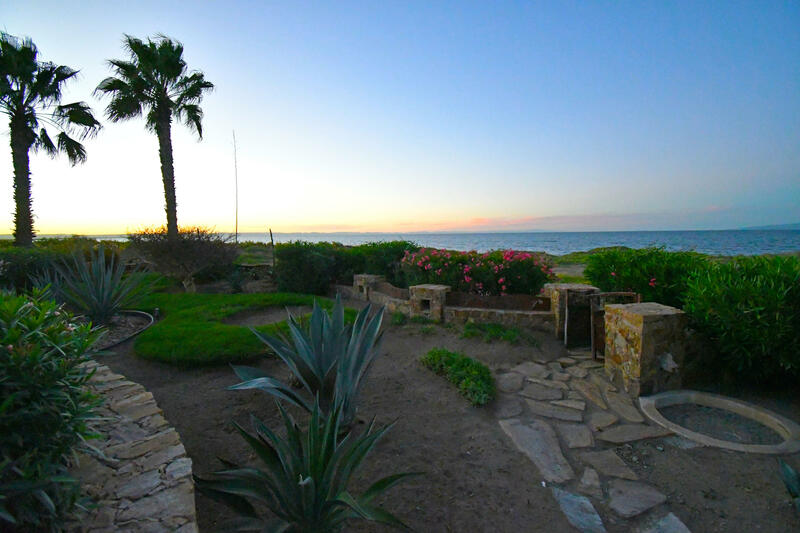 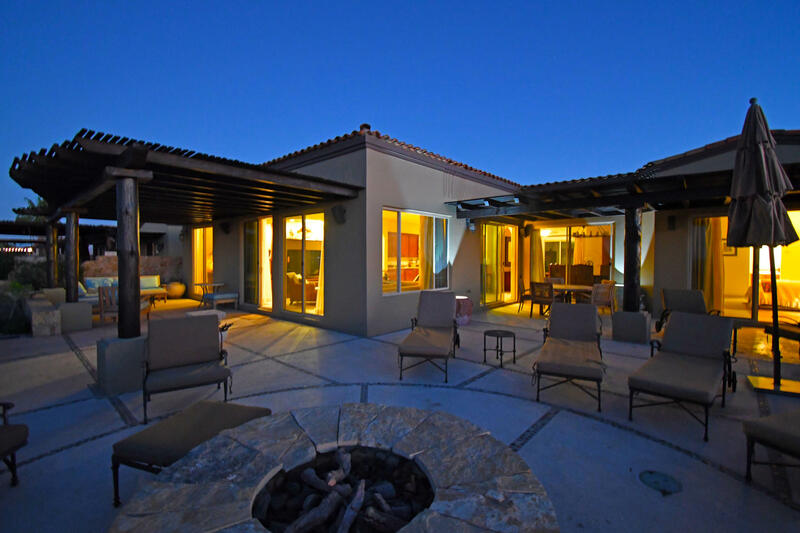 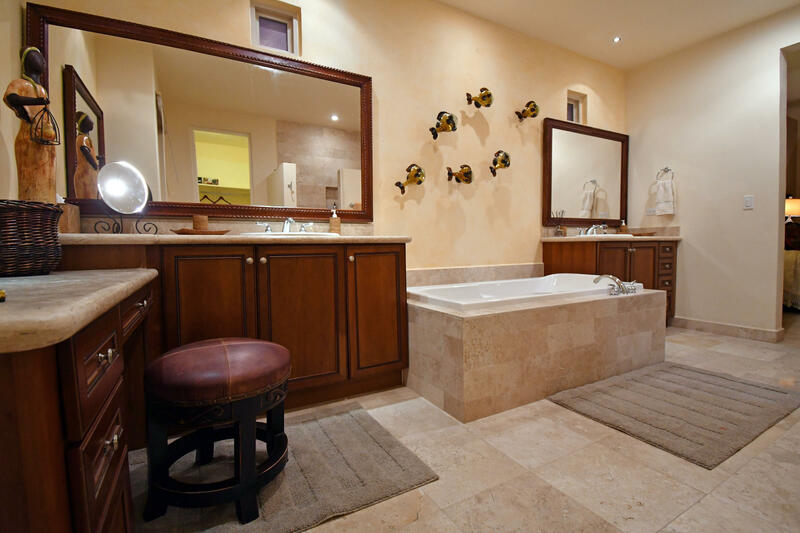 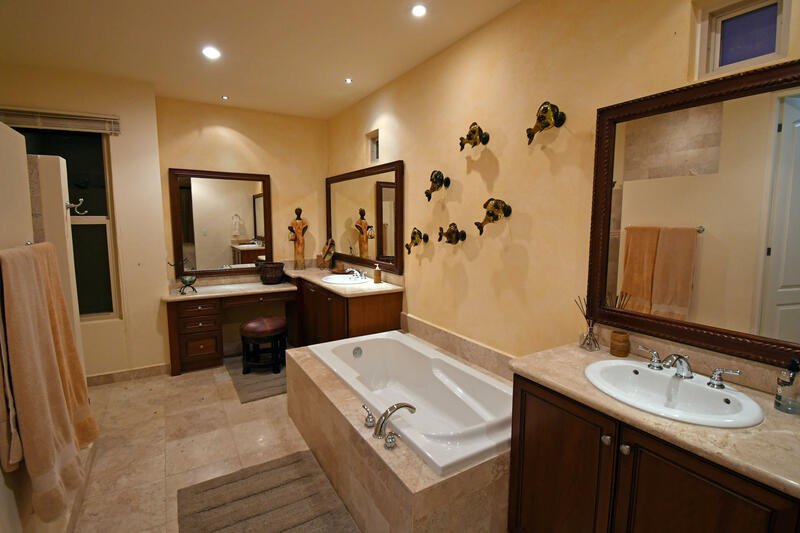 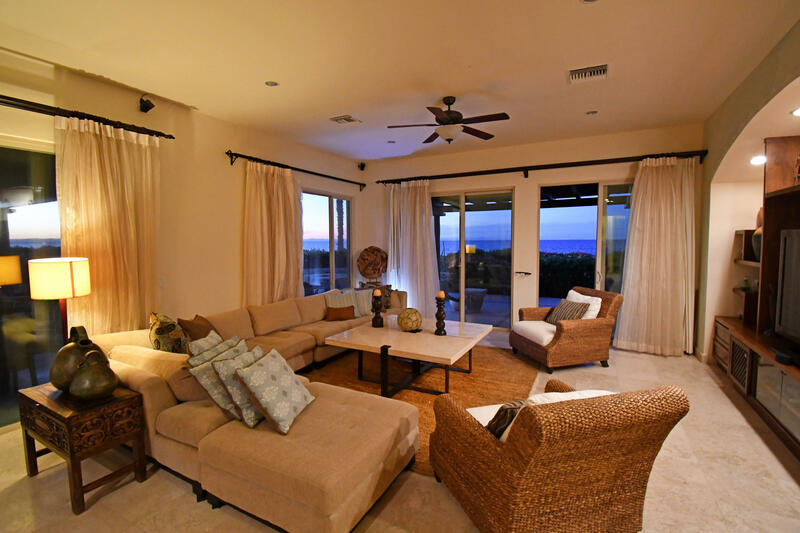 Upon entering to the patio you will find the casita a separated bedroom,the bathroom in the casita has a walk in shower and toilet.As soon as you walk in to the house the ocean view of the resting room will greet you. 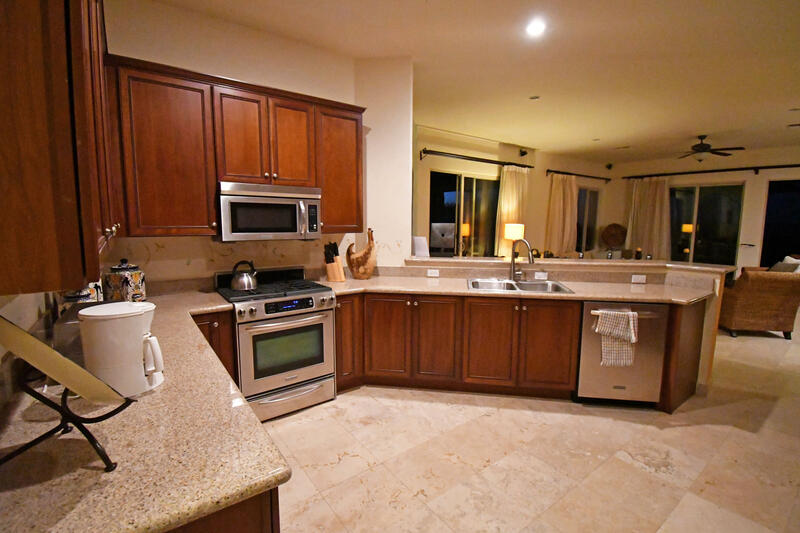 The kitchen is very large and spacious with white granite counter tops, dark flat maple wood cabinets and white black and silver appliances. 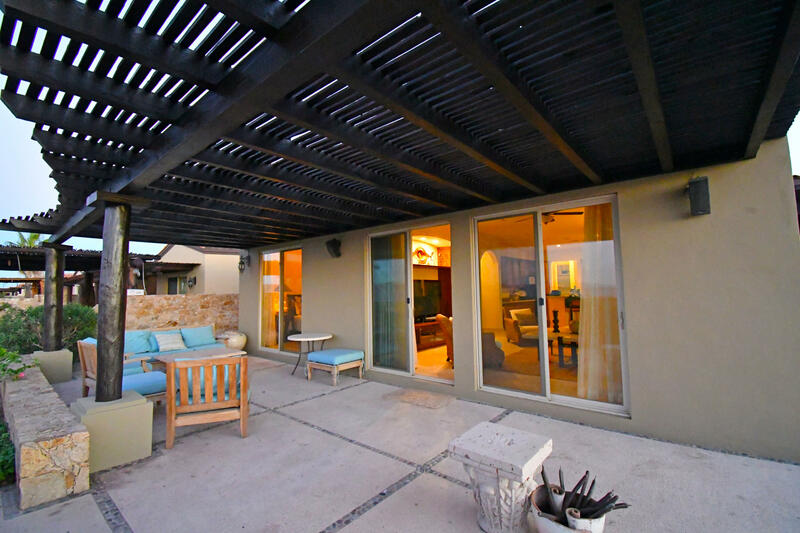 The back ocean view patio has really nice upgrades and it is fully furnished. 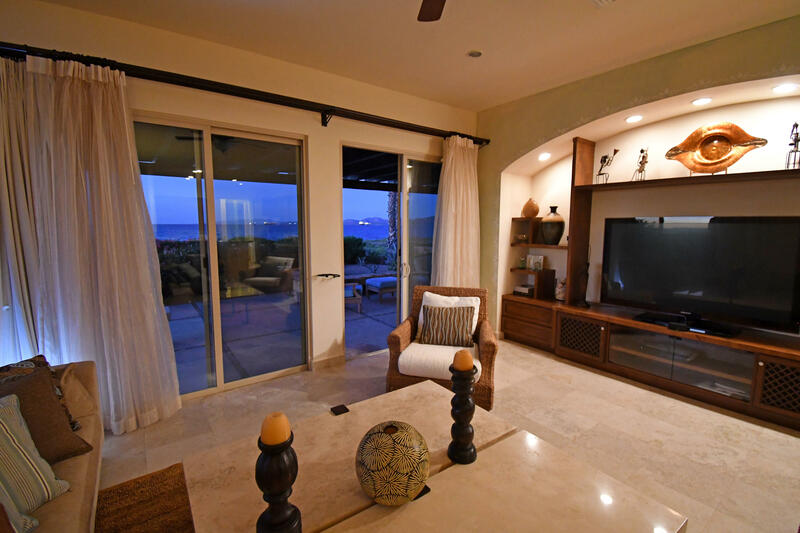 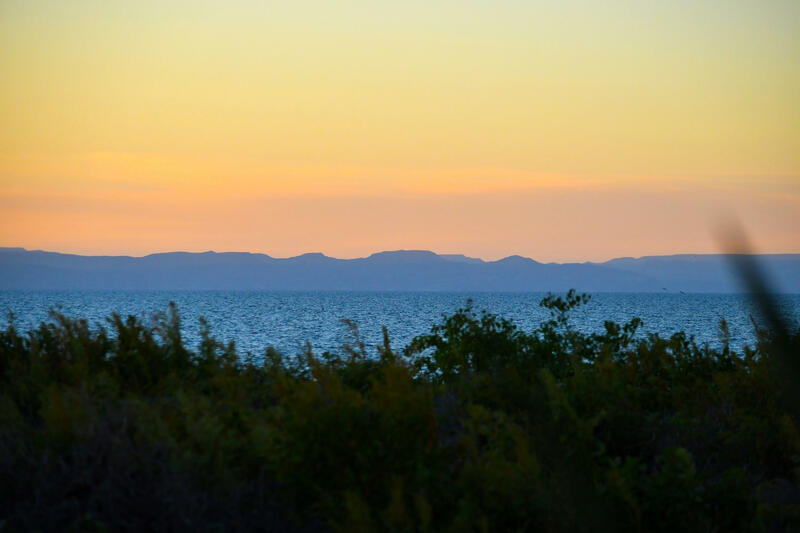 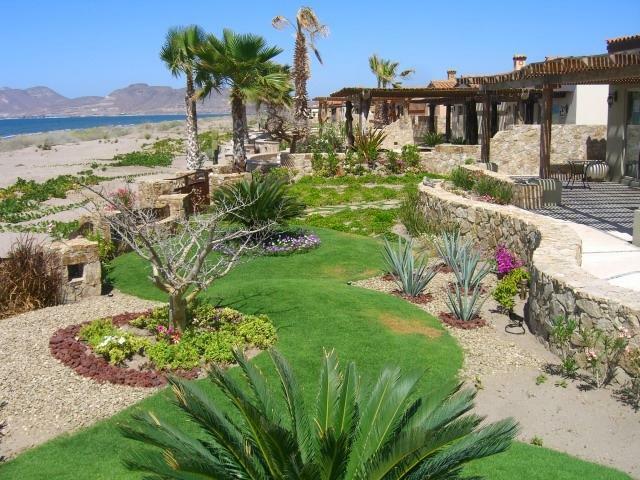 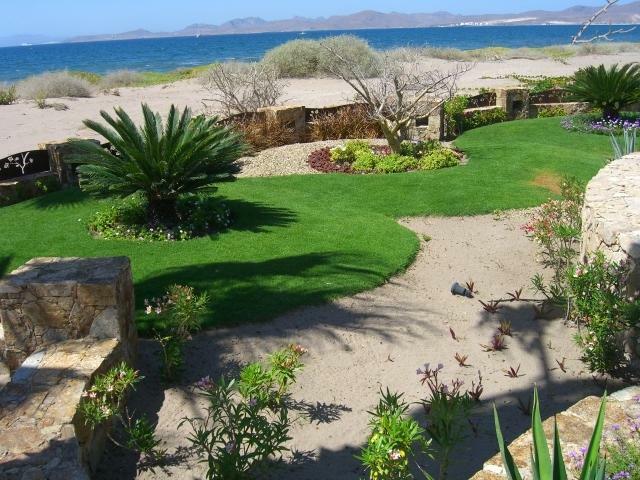 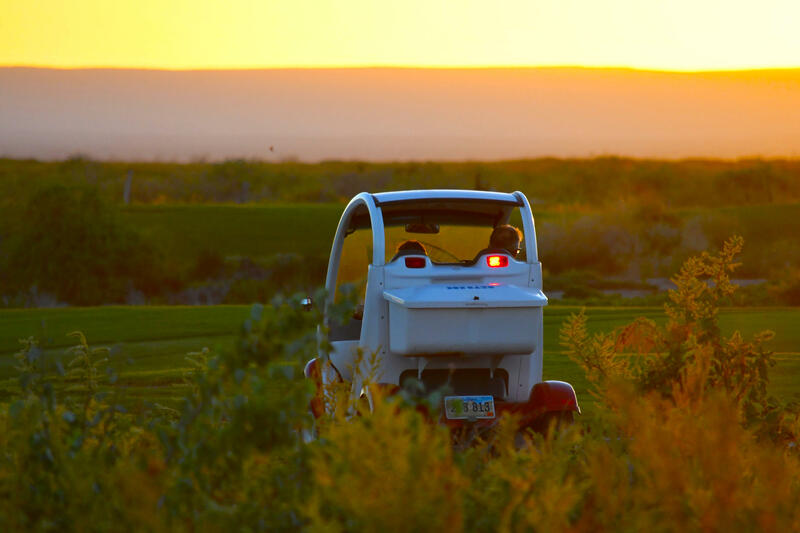 You could cook and enjoy your dinner and cocktail outside while you breathe in the salty ocean air and watch the colorful sea of Cortez!